Many people are thinking of building, however, want a faster construction, without complications, can opt for precast houses. These houses are built with concrete blocks where they are purchased and then taken to the construction site. It is a much simpler construction as it is not necessary to sit on the bricks to form the walls. For those who are thinking of building a house quickly, you can check out 5 pre-molded 2018 homes to get a foundation on how to build your new home. The houses apparently have no difference from ordinary homes, the only difference being that they can be built in half the time of a conventional building. 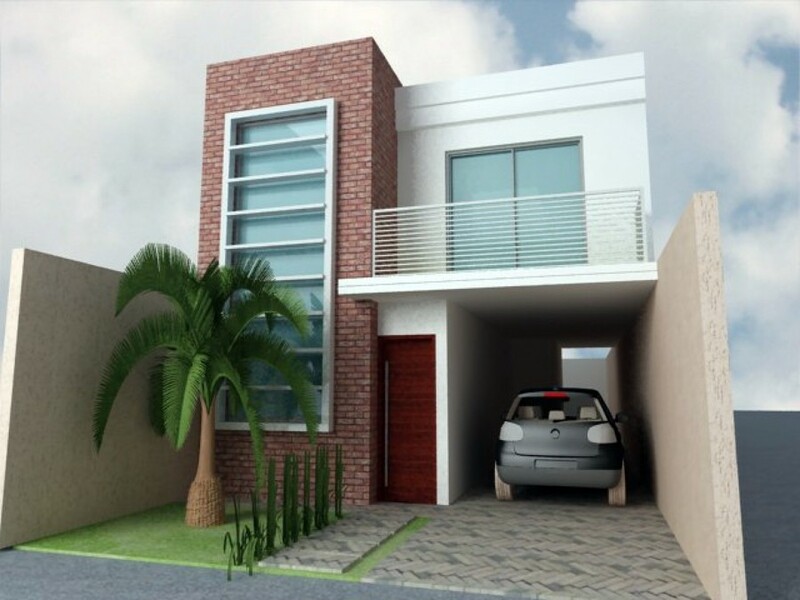 The first precast house model we have is this picture below. 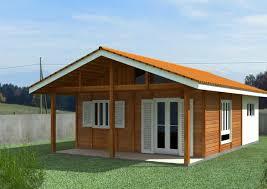 It is a pre-shaped house built with wood , different, simple and fast to be built. This other model below is one that was precast or prefabricated as they are called in some places, it was built with masonry. It is a simple house and the masonry blocks are built in a remote location and taken to the construction site. 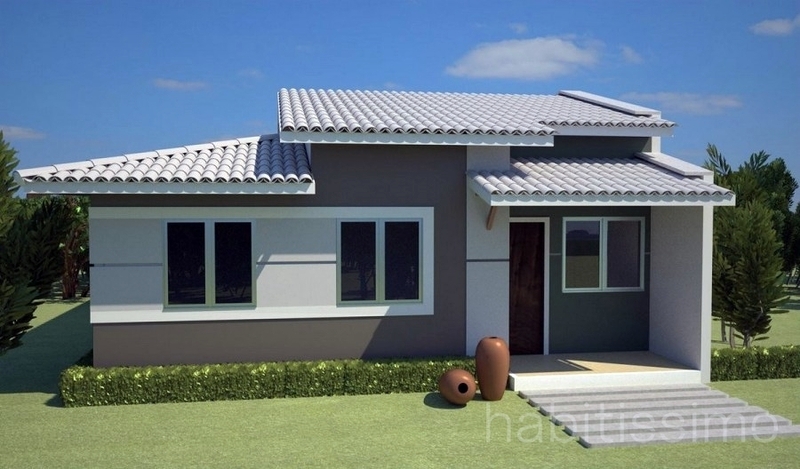 Another prefabricated house with concrete blocks is the one we can check below. Notice that there is no difference in the appearance of the houses. The houses are built through a plant and a project, but with the ease of ready-made concrete blocks. Precast houses can be constructed of any size, for example, we have the model below a house that was also built with concrete blocks. It was lined with wooden frame. Even a townhouse can be built being precast like the picture we see just below. Concrete blocks were used in this house. The best of all is that a rebuilt one-store building. Since the construction time of a precast home is less than a home construction by the conventional method, the precast construction becomes more economical. A conventional construction, being made by construction per m2, has a cost of about 817.83 reais, while a house built through m2 by pre-fabrication, can cost 700 reais. With this data we can calculate that the construction of a house with 100 m2 through conventional construction, would leave for a value of 81.783 reais, while the construction by pre-fabrication would cost around 70 thousand reais. 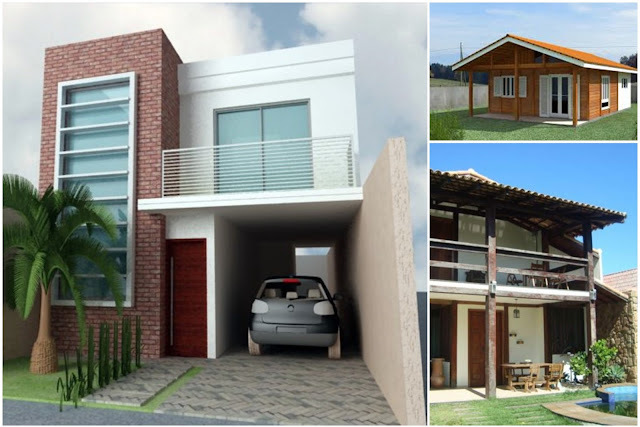 Already the construction of a house in the conventional way, costs on average 950 m2 and through the pre-cast construction, can cost around 750 reais if it is with wood. 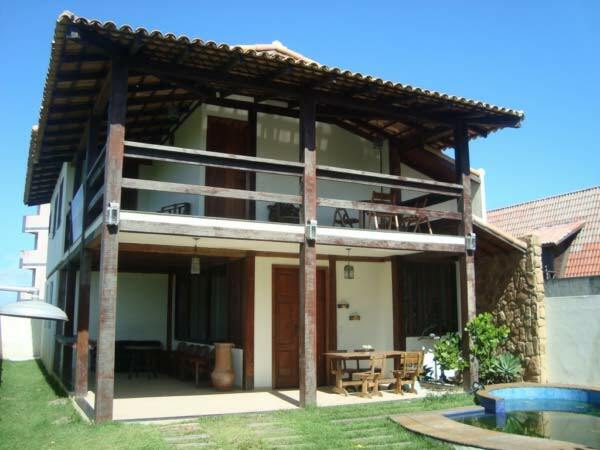 The difference in price between the two constructions is approximately 20 thousand reais for a house of 100m2. It is a more economical and faster construction to get ready.